Surat-based XYXX Apparels Pvt. 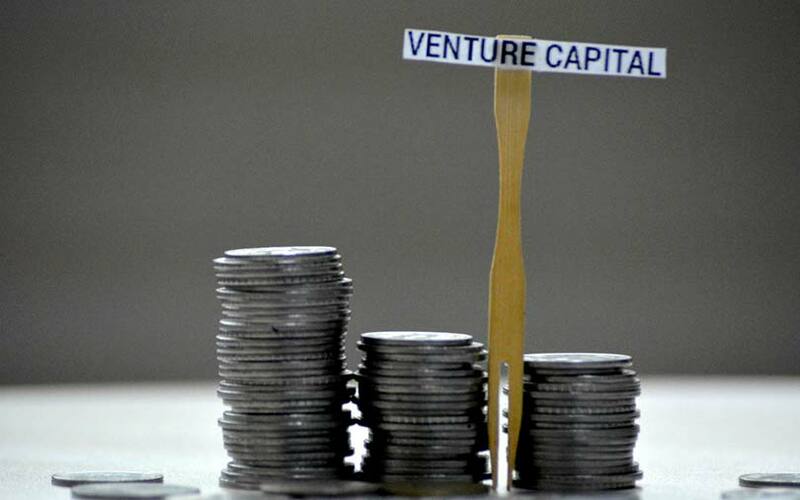 Ltd, which runs an eponymous innerwear brand, has raised an undisclosed amount in its seed round of funding from early-stage consumer-focused venture capital fund Sauce.vc, a company statement said. Govind Shrikhande, the former managing director of Shoppers Stop and advisory board member of Sauce.vc, has joined XYXX as a senior adviser, the statement added. This is VC firm’s debut deal. “We are offering a wide portfolio of innerwear and loungewear products made from modern fabrics in a variety of appealing designs and prints targeting the modern Indian male,” Yogesh Kabra, chief executive at XYXX Apparels Pvt. Ltd, said in the statement. XYXX Apparels mainly sells premium range innerwear and loungewear in the men’s category. While the company mainly retails its items on e-commerce platforms, it also sells them in offline multi-brand outlets in some regions. “We believe there is tremendous potential for a premium innerwear brand that can offer better quality at affordable prices in the growing mass premium segment,” said Manu Chandra, founder and managing partner at Sauce.vc. Chandra, an alumnus of IIM Ahmedabad, was earlier associated with UK-based private equity firm 3i. He has bet on yogurt maker Epigamia and health drink brand &ME among others in his personal capacity. Sauce.vc invests in companies in the food and beverage, apparel and lifestyle, and personal care sectors. The innerwear market in the country has traditionally been largely unorganised. In the past few years, however, the organised innerwear segment has shown promising growth in both men’s and women’s categories. According to a report by consultancy firm Technopak Advisors, the Indian innerwear market is estimated to grow at a compound annual growth rate of 13% to reach Rs 68,270 crore by 2024. It was worth Rs 19,950 crore in 2014. VCCircle reported in July 2017 that PE firm Advent International had picked up a significant majority stake in innerwear maker Dixcy Textiles Pvt. Ltd.
Dixcy competes with Page Industries Ltd, the licensee for the Jockey brand in India; Rupa & Co. Ltd, the owner of MacroMan, Frontline and Euro brands; and Lux Industries, the owner of Lux Cozi brands. In fact, Page Industries helped Singapore-headquartered Nalanda Capital churn out possibly the highest-ever private equity returns in terms of multiples. Not many funding deals have been reported in the men’s innerwear segment although some major retailers such as Aditya Birla Fashion & Retail Ltd and Pepe Jeans have tested the waters. However, a number of online lingerie retailers such as Buttercups Bras Pvt. Ltd have attracted investors. Actoserba Active Wholesale Pvt. Ltd, which owns Zivame, is the most well-funded player in the segment, having raised more than $50 million to date. Some other significantly funded players in this segment include Noida-based Purple Panda Fashions Pvt. Ltd, which owns Clovia, and Mumbai-based MTC Ecom Pvt. Ltd, which owns Pretty Secrets. Hinduja family-owned lingerie firm Gokaldas Intimatewear Pvt. Ltd, which sells the Enamor brand, was in talks with a domestic peer in late 2017 for a deal that would see its private equity investors exit and its promoters dilute some stake. The company had raised Rs 20 crore from a PE fund managed by India Alternatives Investment Advisors in 2012. Nalanda and Sequoia Capital had previously bet on Mumbai-based Lovable Lingerie. Sequoia exited its four-year-old investment in Lovable Lingerie in 2015, almost doubling its investment value, while Nalanda took a haircut on that bet.